A surprise interview with Garry Nesbit. Garry gives a testimony of healing from earlier that day and talks about how unforgiveness played a part. 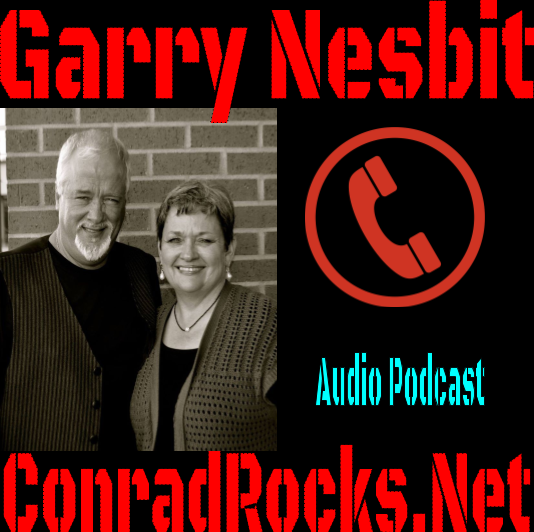 Listen to "Garry Nesbit Ministry Spotlight" on Spreaker.